Both the natural beauty and close proximity to nature are the most outstanding current trends in terrace decoration. 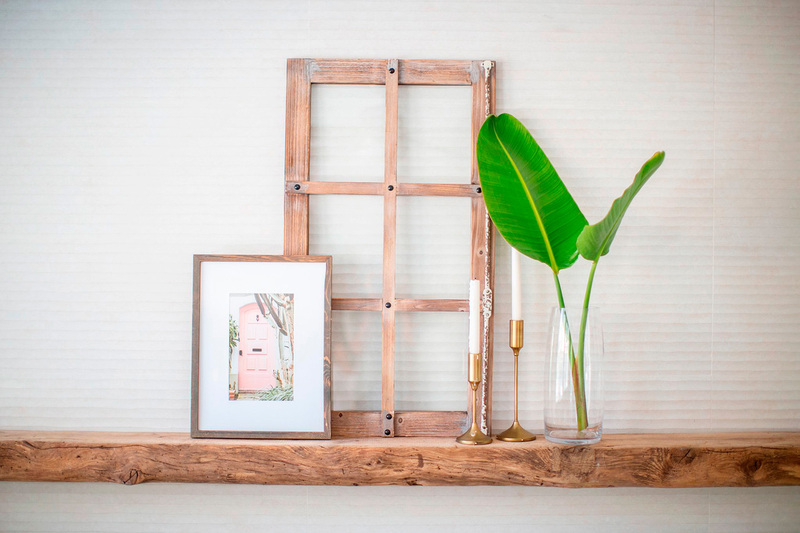 Wood is the most precious material for floors, walls and outdoor furniture. 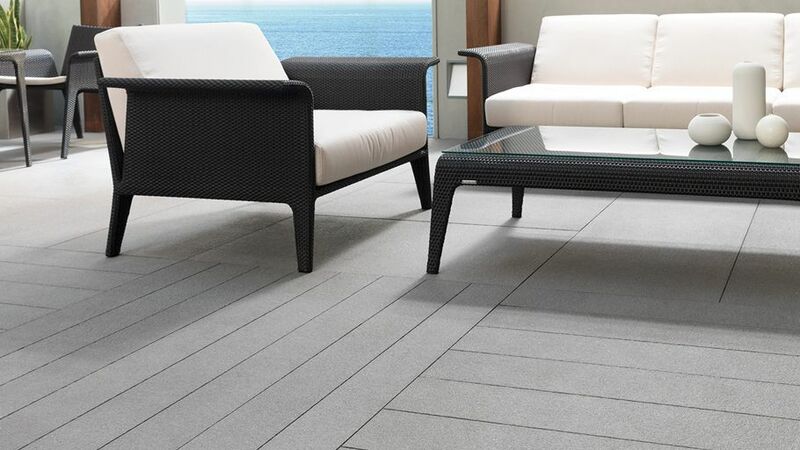 However, the weather conditions that an outdoor room is subjected to gives greater importance to both floor tile resistance and maintenance. Thus, the through body porcelain tile from Urbatek, a firm from the PORCELANOSA Grupo, are perfect for terrace design, since they adapt both to the technical needs and the beauty of outdoor spaces, aesthetically resembling elegant and natural wood flooring, and furthermore, providing safety in the shape of an antislip outdoor floor tile. 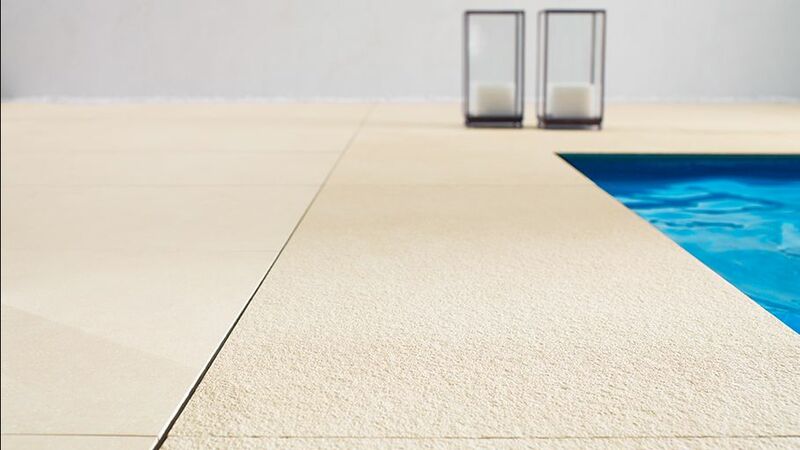 The through body porcelain from Urbatek offers resistance to sudden temperature changes and adverse weather conditions, avoiding cracks on the floor tiles, as well as facilitating its maintenance. 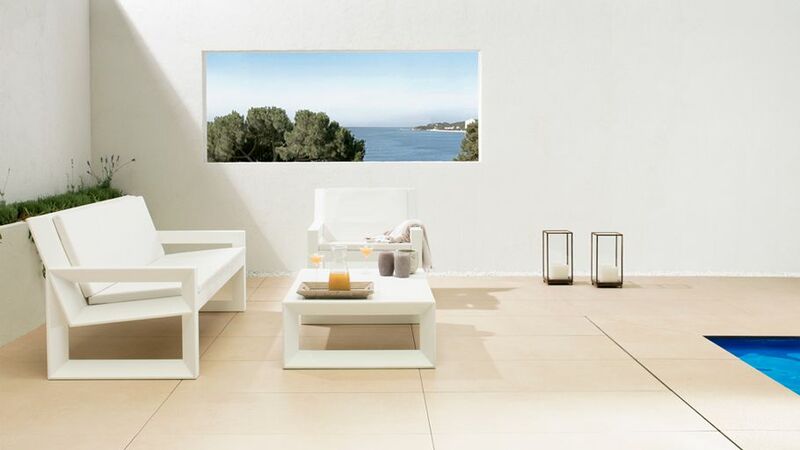 Besides, the STUC collection goes a step further by offering a range of natural colours that remind us of sand tones, a typical feature of summer, providing a relaxing and paradisiacal look to any terrace. Thus, STUC includes four different tones: white, beige, grey and black. Each is inspired by the sands of the most exotic and evocative beaches. From the fine white sand of Australian beaches to the dark volcanic sands of Hawaiian beaches, onto the golden sands of Andalusia, and the grey Canary Islands beaches too. Every tone provides the terrace with an attractive and inspiring image, turning it into a private oasis where we can rest, relax and enjoy some nice weather. To achieve a distinctive effect and get a visual continuity between the indoor and outdoor spaces, the STUC collection has included new tableting formats in different textures: Nature, Texture and Polished, bringing the appearance of natural floors even closer. 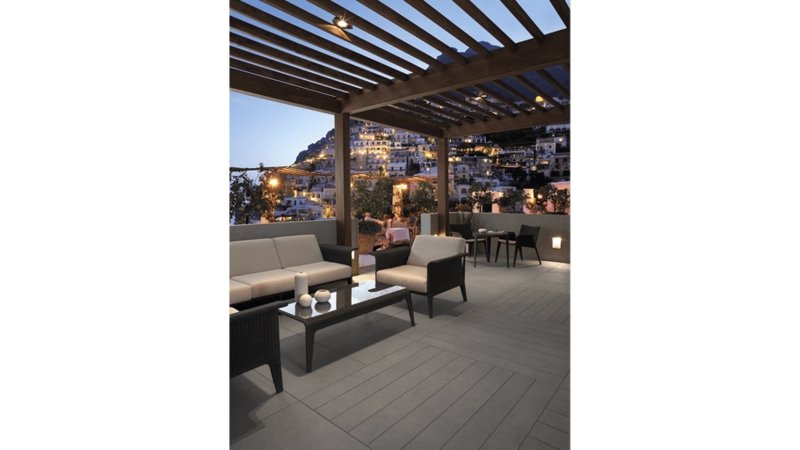 Thus, the 14x119cm and 59,4x119cm formats are included, which are combinable with each other and with the classic 119x119cm large format floor tile from Urbatek, which results in unique and surprising effects, above all, giving personality to the terrace. In addition, the collection stays true to the CICLIK philosophy from Urbatek and its ecological awareness, and this is made from recycled material, contributing to protecting the environment and promoting the sustainable architecture. 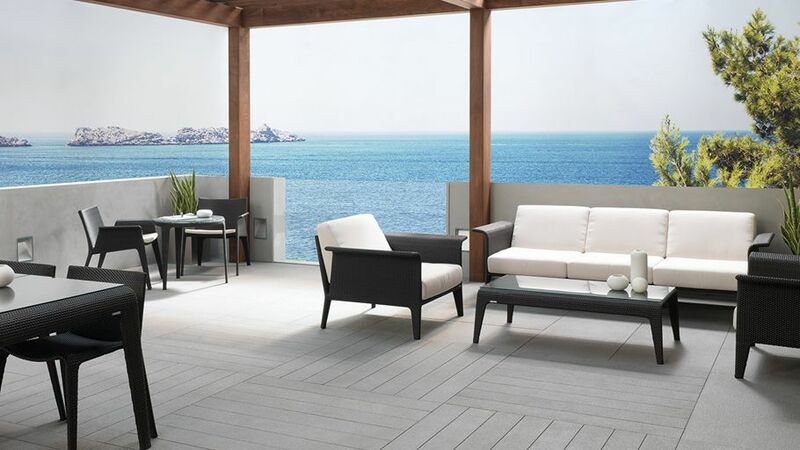 Thus, PORCELANOSA Grupo reinvents the design of terraces with a respectful, attractive and durable material, perfect for an outdoor space with a unique character.